On Saturday I attended The Overview Experience with Dr. Nima Rahmany where he was teaching us an introductory version of The Overview Method. Dr. Nima describes it as a workshop where you can discover the root cause of your stress and transform it into a feeling of gratitude, with a clearer sense of direction and purpose in your life. Sign me up! In the recent weeks leading up to my Mom coming for a visit (she lives on the other side of the country) I started to feel an intense amount of grief. Since I didn’t grow up with my mom I’ve always carried around a heavy sense of sadness around the loss of what could have been. While I love seeing my Mom it’s always so challenging for me to have all these feelings rush up to the surface. When I have to say Goodbye to her I’m triggered into the feelings I felt as a child where I wasn’t sure when or if I would ever see her again and this intense feeling of abandonment. Now that I’m a mother I can’t even imagine what this experience would have been like for her. As an aside for clarification, my mom didn’t literally abandon me. I was raised by my Dad and my Step-Mom after they divorced due to various circumstances beyond control. From the work that I do with pregnant women healing birth trauma I’ve learned that what actually happened matters less than how someone feels about what happened. I think the feelings of grief and abandonment that I felt so strongly were from my perception as a child when it was all so confusing and I didn’t understand what was happening and why. I want to share MY healing journey without placing any blame or shame on my family. You’ll see in my transformation the clarity and healing I’ve found from this experience. I wasn’t sure what to expect walking in to Dr. Nima’s Overview Experience workshop. I was excited, open, ready to learn and receive any insights or experiences that might help me on a personal or professional level. In a short 8 hours I gleaned so many amazing insights and a-ha moments that I don’t even know where to begin. I feel like I could write a book now with this “OVERVIEW” of my life, all of my experiences and relationships and what has brought me to where I am today. Powerful. I didn’t “get” this quote until I experienced it. There is nothing for which I need to forgive my Mom. My deeper learning was something that I had never pieced together before. I have known my purpose in this lifetime for many years. I didn’t have to go searching for it, it found me. I love working with pregnant women to help them have a strong connection and bond with their baby through their pregnancy and birth process. 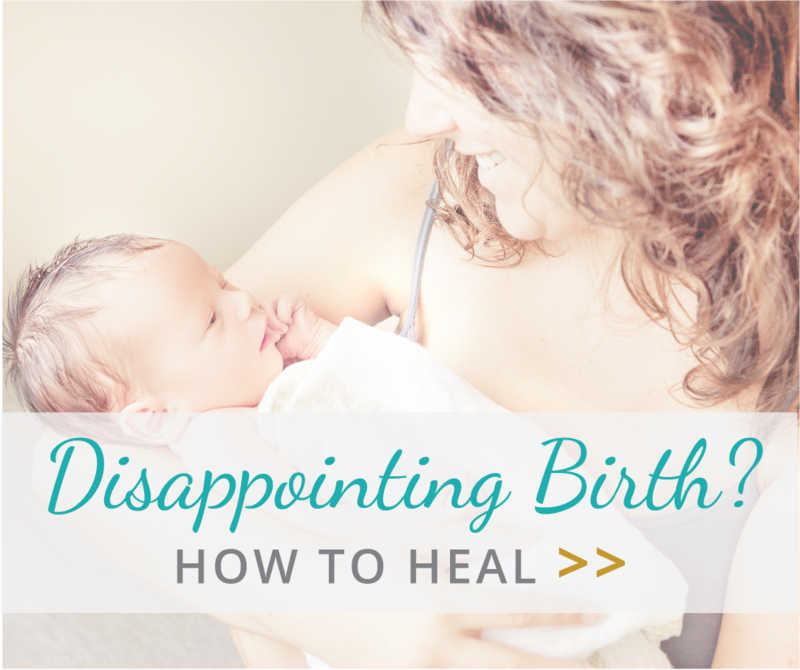 For women that didn’t get that and feel disconnected from their child due to a difficult pregnancy or birth, or their own childhood trauma, I help them heal and reconnect. As Dr. Nima states, “your mess becomes your message”. My greatest “mess” in life has been the loss of the mother-daughter connection that I so desperately wanted with my biological Mom when I was growing up and into my adult years. What do I do for a living? 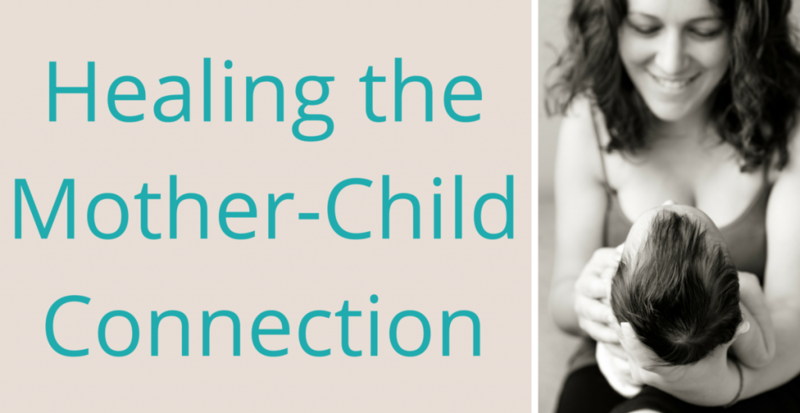 I help women heal the mother-child connection! The connection with their own mothers and the connection with their child through the pregnancy, birth and postpartum experience. WHOA. Had my parents not divorced, had I grown up with my mom, had I had a strong attachment to my mother right from conception to adulthood I would NOT be where I am today. I would not be the mother I am to my daughter (because I wouldn’t understand and feel so deeply the importance of it), I wouldn’t be helping hundreds of mothers and babies have that deep connection with each other. I would be searching for my purpose like most people I know on this planet. Mind boggling. From that place there is nothing to forgive. I am grateful for where I am today and all the experiences that have brought me to this place. Without that deep pain in my heart (that is now gone) I wouldn’t be helping transform the lives of so many others.